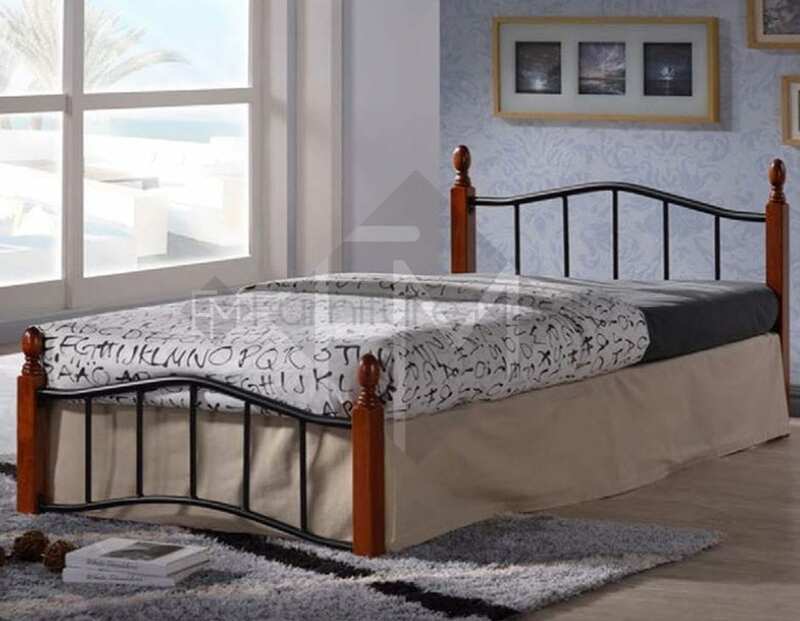 This modern and sophisticated bed brings a touch of sophistication and contemporary flair to any bedroom. 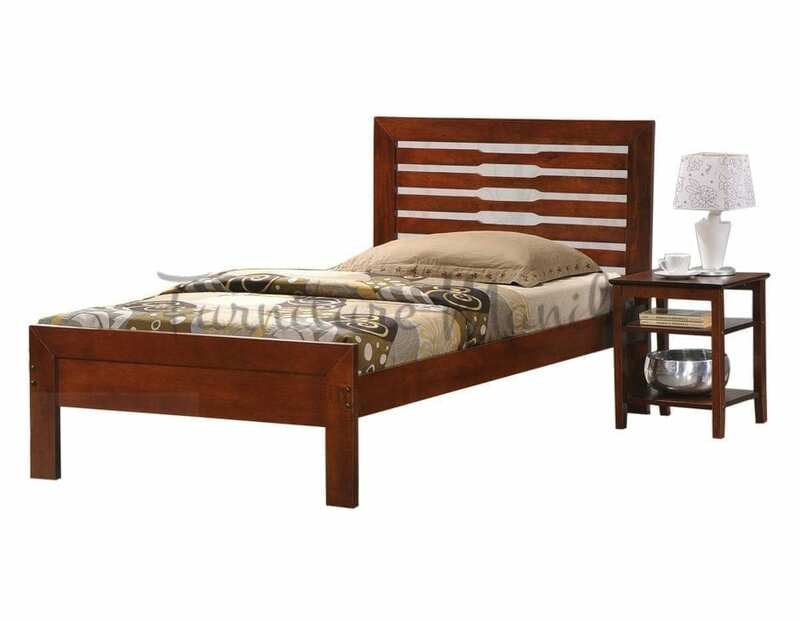 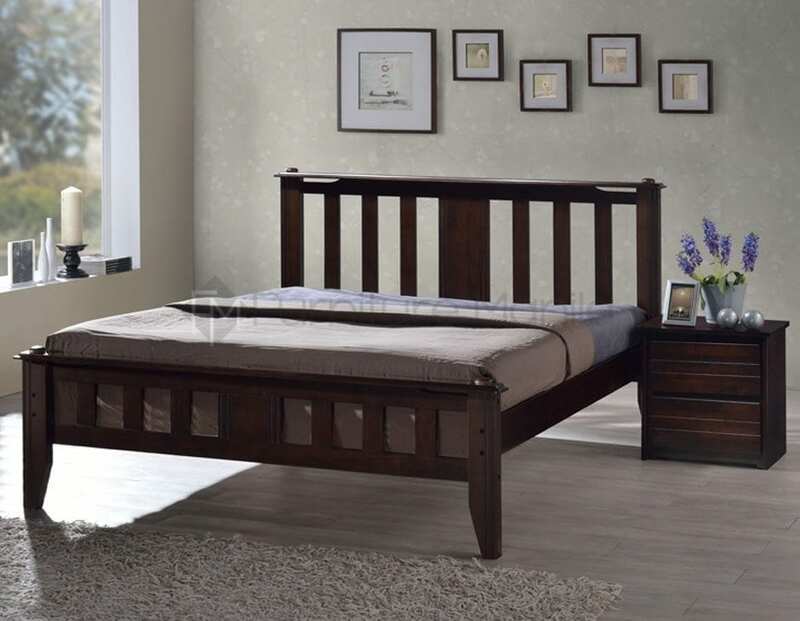 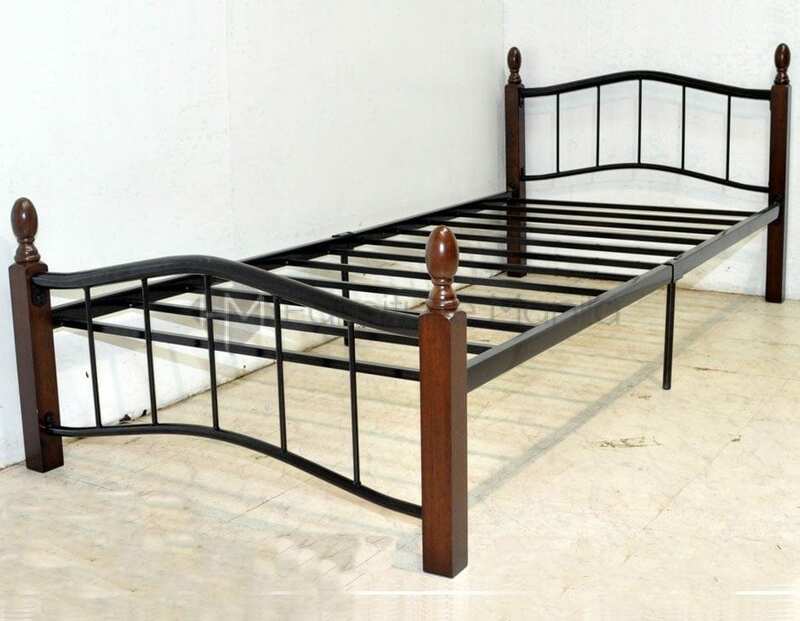 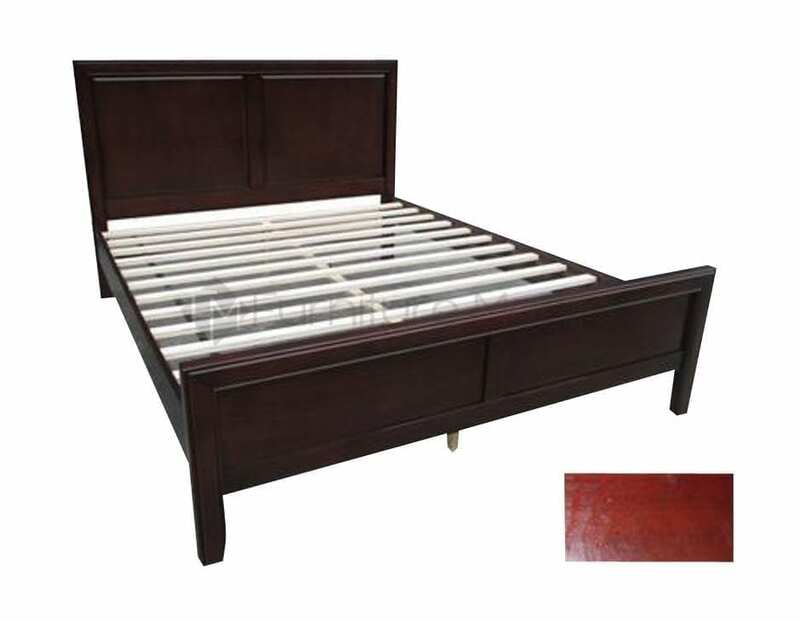 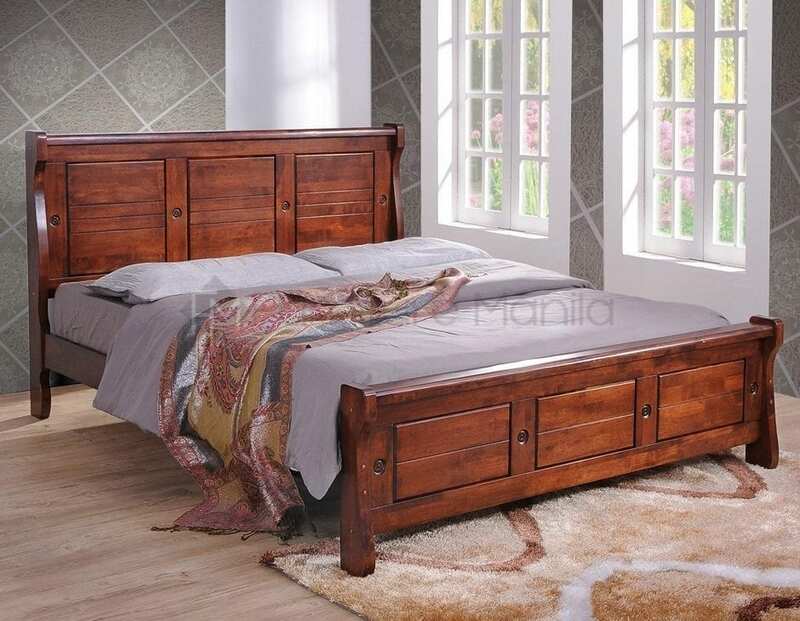 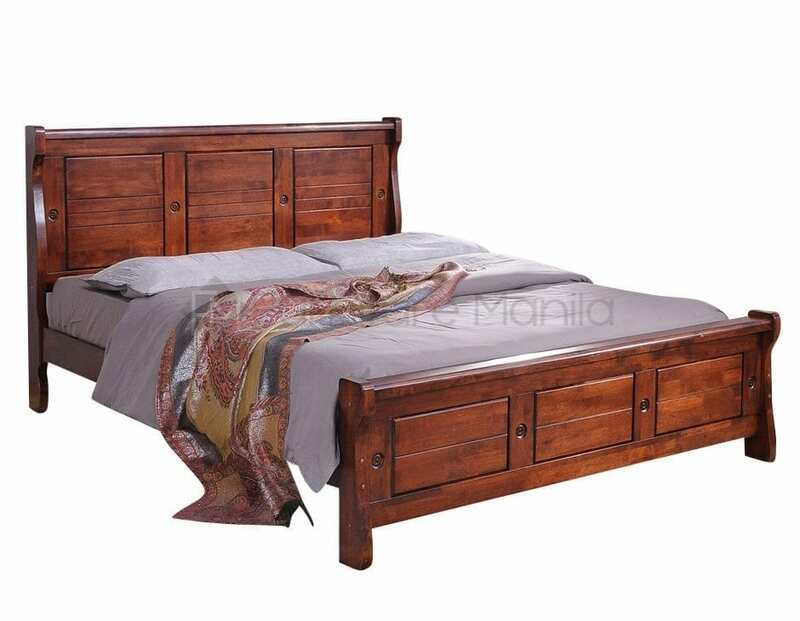 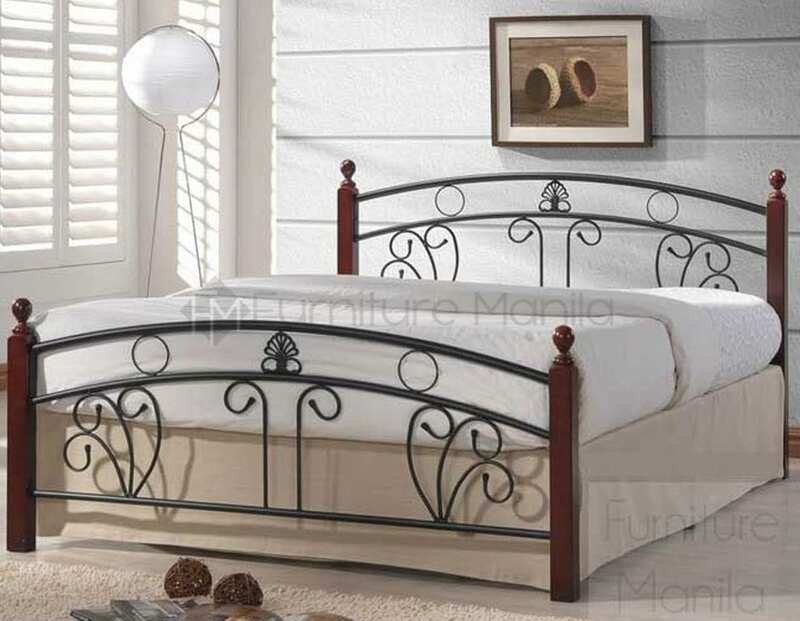 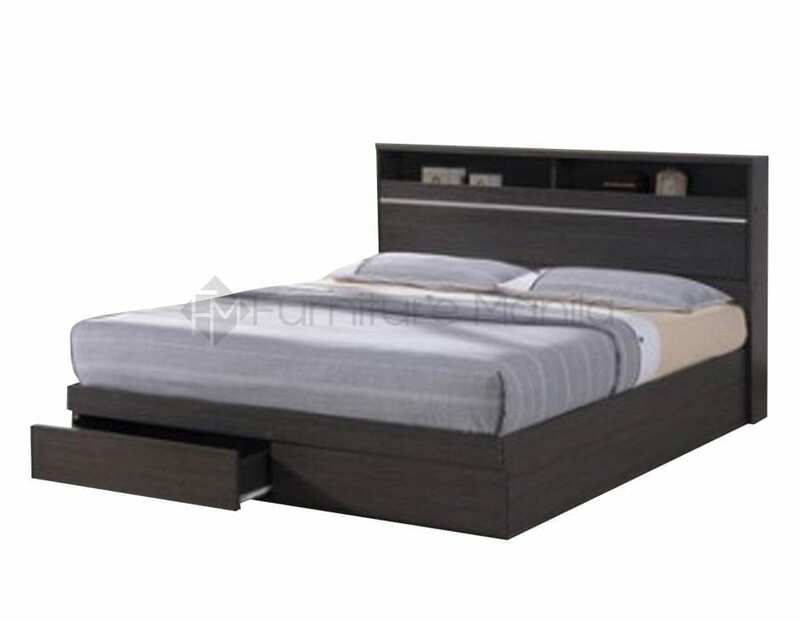 The bed features a faux dark brown leather with white stitching and features a curved headboard. 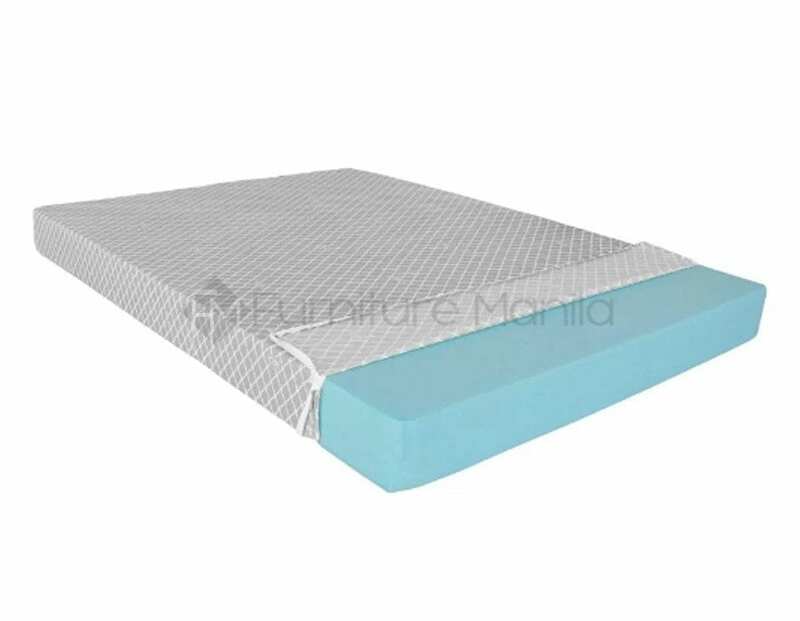 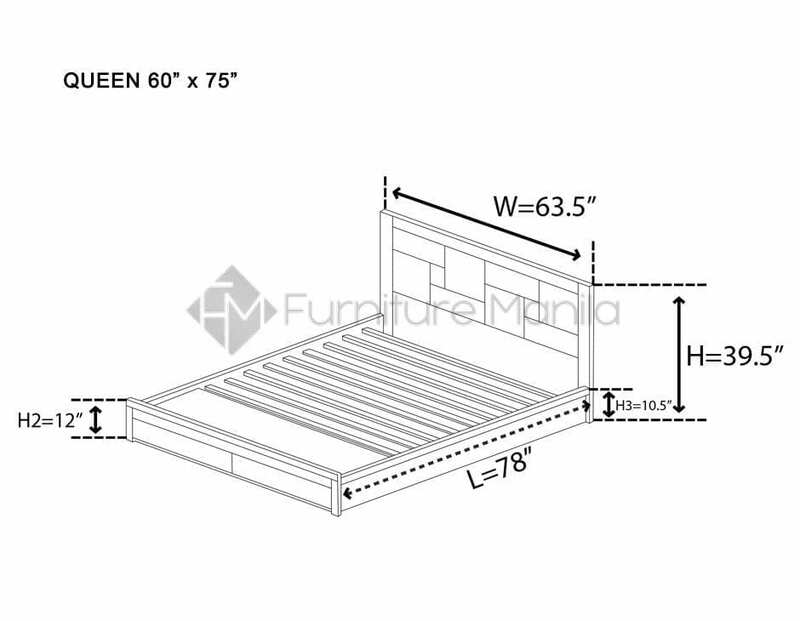 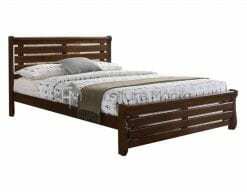 Best paired with a thick spring type mattress at least 8″ in thickness. 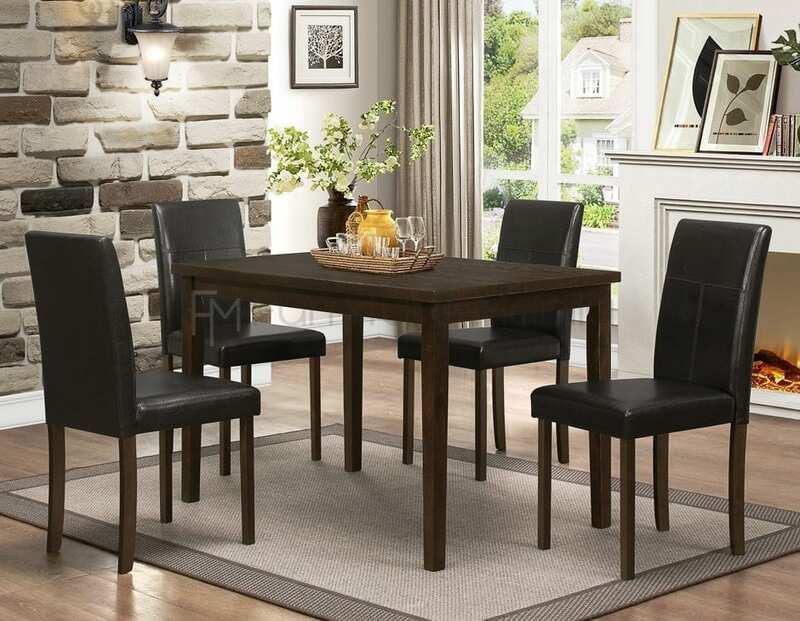 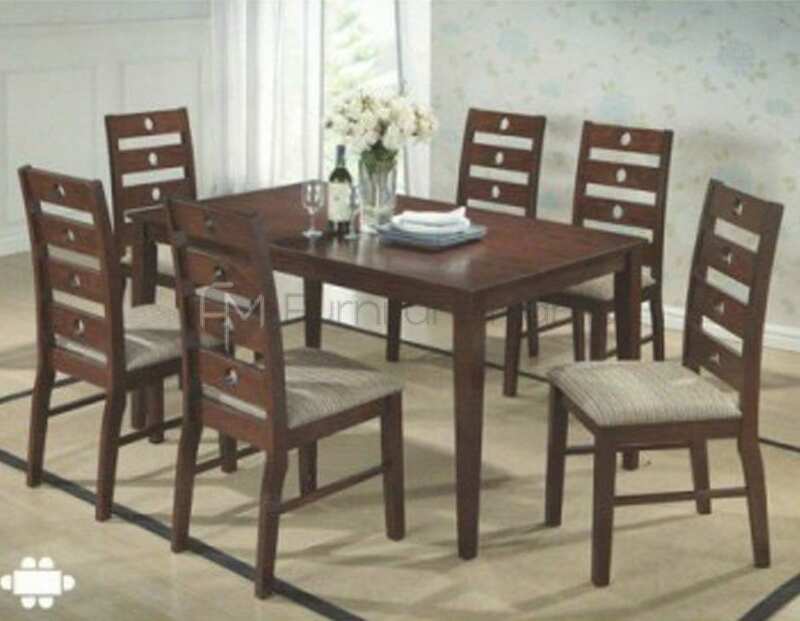 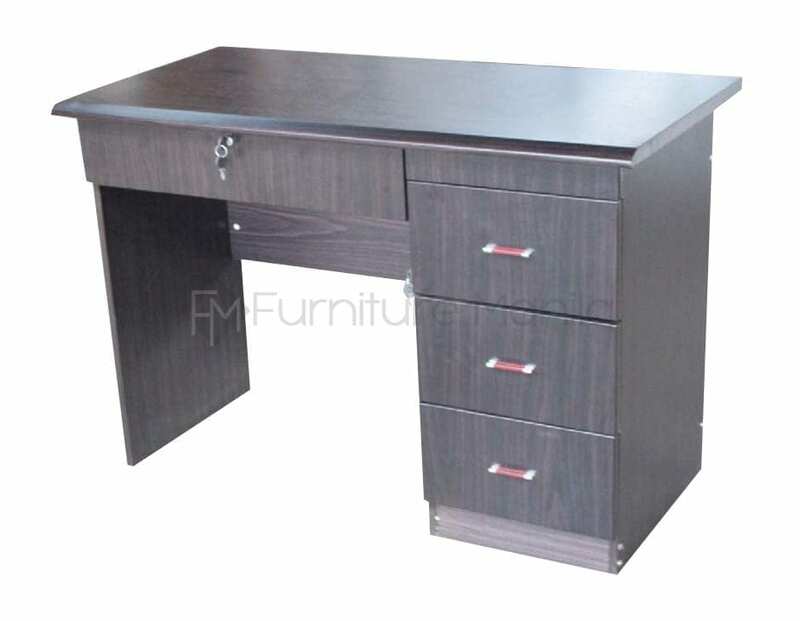 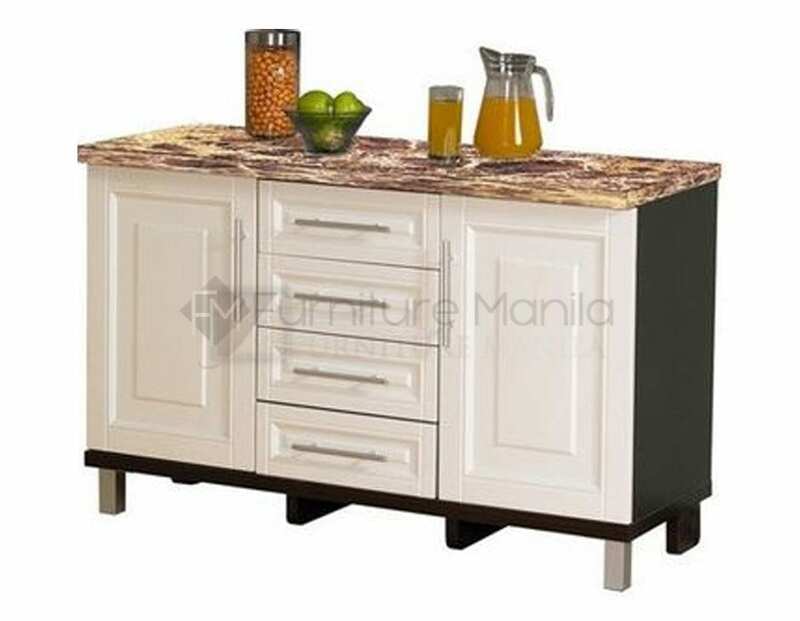 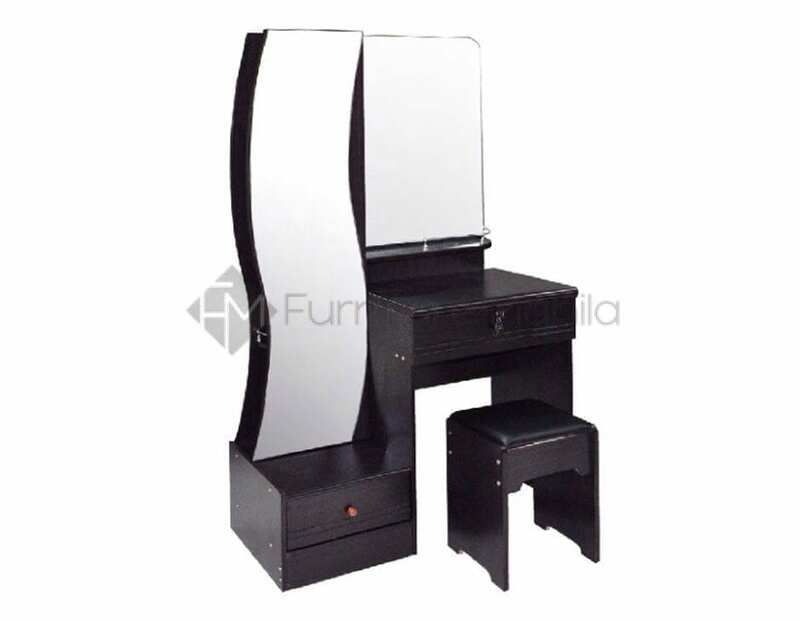 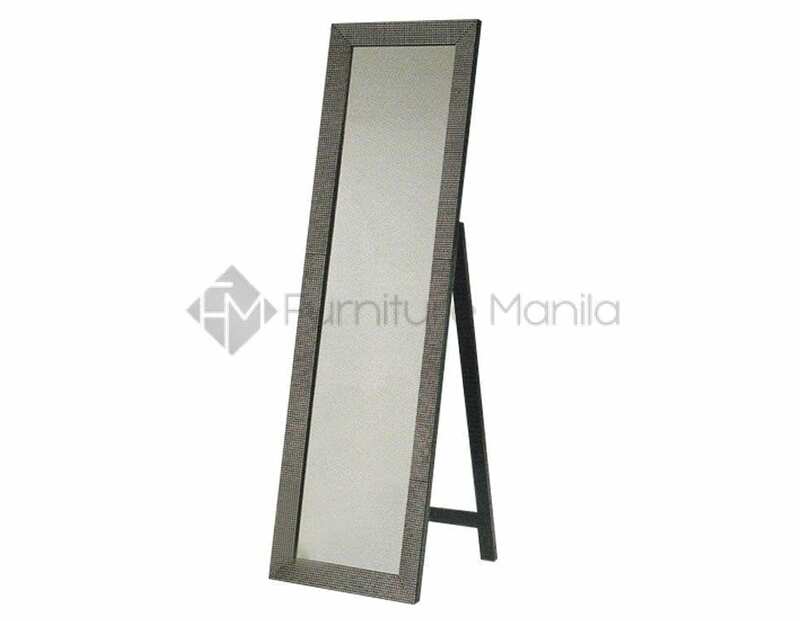 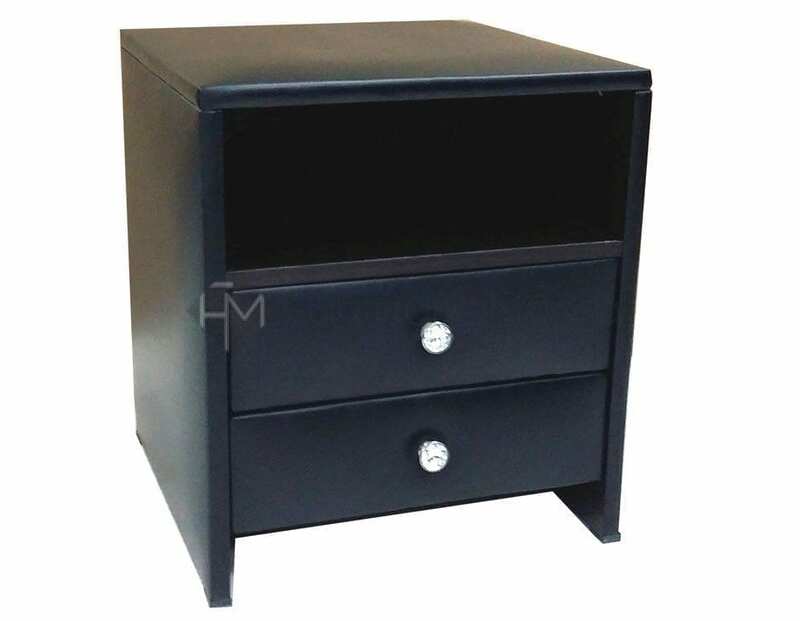 Material: Constructed of Asian hardwood frame with bi-cast faux leather upholstered cushion. 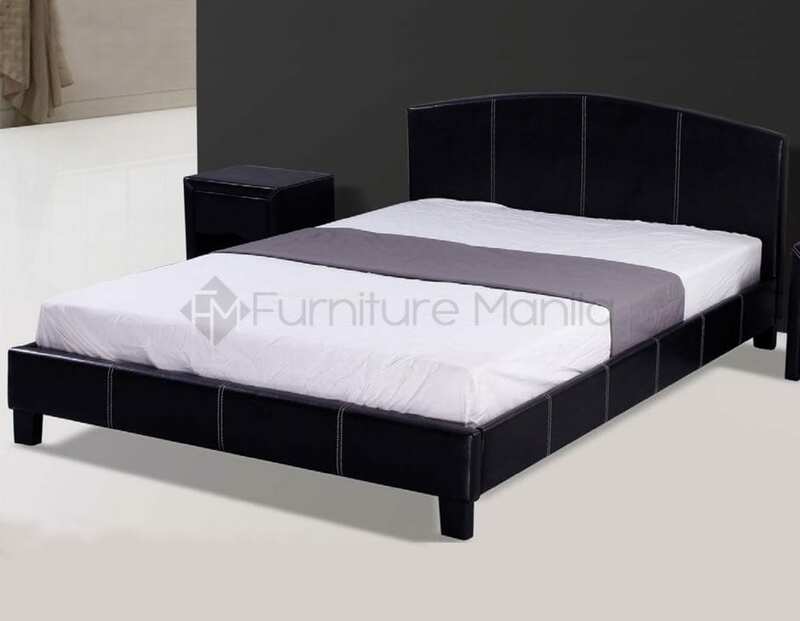 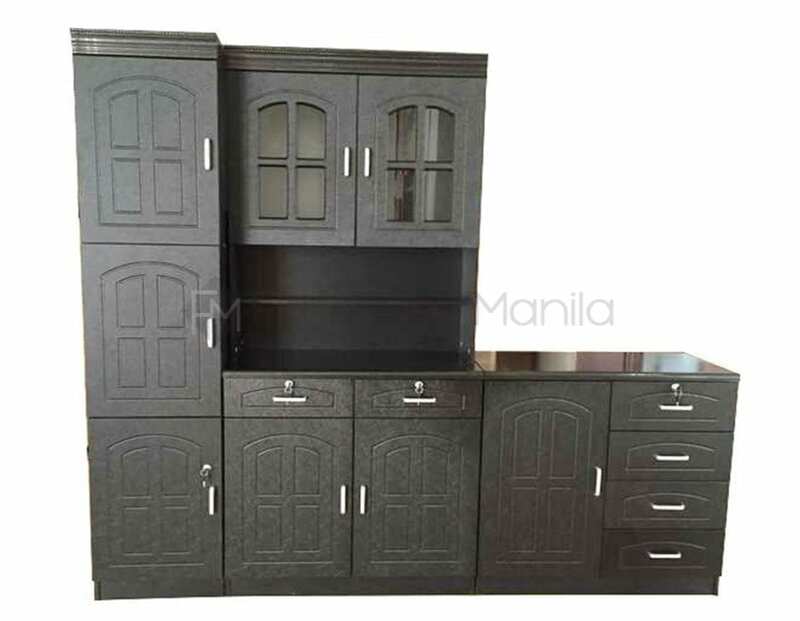 *Side tables, beddings, mattresses are not included.